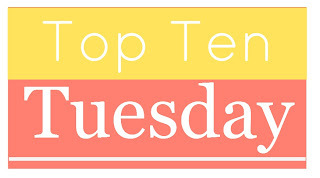 You can read more top ten lists over at The Broke and the Bookish! This week is all about things that are bookish, but aren't books. 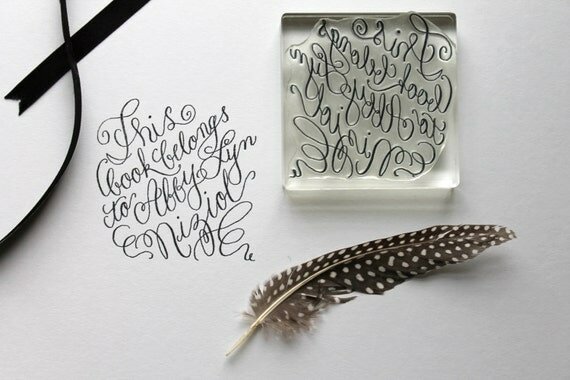 What are your favorite literary things?? Oh, we have similar tastes! I'm in love with your Flannery tee, I want it! 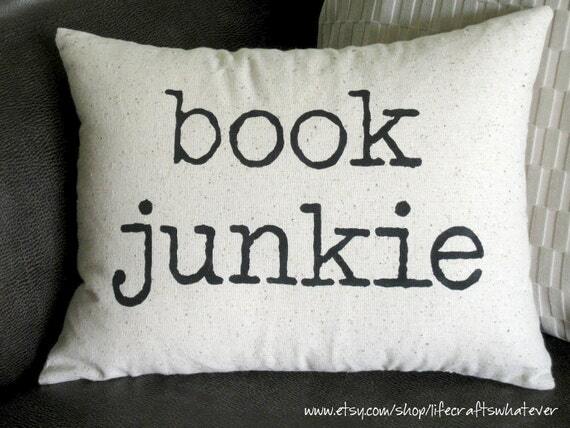 Love your Book Junkie pillow and all the t-shirts. I need to get myself a few for the spring! I already have (from Lord of the Rings) the authentic 14k One Ring which I use as my wedding ring now and the leaf brooch that the hobbits wore on their cloaks in the movie (Christmas gifts from hubby). Those count as non-book items, I guess. I'm really loving the Out of Print tees. They are soft and comfy, which is an added bonus! 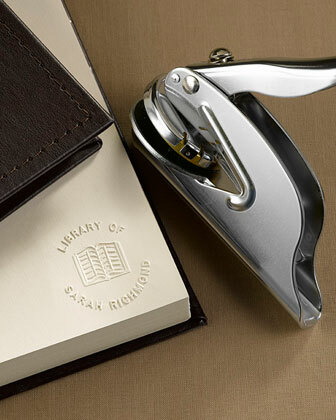 Oooh, I want the Embosser! I love that one too. I had book stickers with my name for my books as child. I think it would be nice to have a way to ID my books now. I LOVE that Gatsby shirt. I am adding that to my birthday wishlist right now. I have been drooling over the Out of Print tees for ages. They're so cute! I love the embosser too. Great list! I love that Gatsby shirt and the book junkie pillow. Great finds! Those stamps are awesome! My sister actually buys that Alice board book for every expecting mom she knows, including me. :) Great list! It's Monday - Happy Easter!